They say that patience is a virtue. 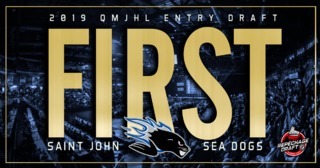 If that truly is the case, the Saint John Sea Dogs, by their own admission, may prove to be the most virtuous club in the QMJHL by season’s end. 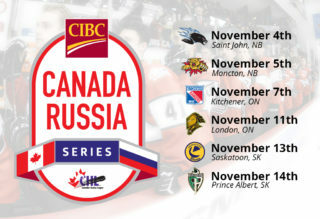 Entering the 2018-19 campaign only two years removed from the franchises’ third President Cup Championship, the Sea Dogs enter this year deep in the process of rebuilding a club that failed to qualify for the postseason last spring. 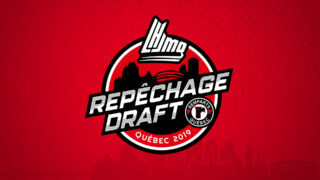 That nucleus includes five players selected in the first two rounds of the 2018 QMJHL Draft. Defensemen William Villeneuve (2nd overall), Jeremie Poirier (8th overall) and Charlie Desroches (32nd overall) stand to log considerable minutes in their inaugural major junior foray while forwards Josh Lawrence (15th overall) and Brady Burns (29th overall) will be called upon to help spark a club that finished second last in goals for last season (181) and also sees just one of its top six scorers returning to the club this season. Despite these challenges, Georgie is committed to staying the course with his young talent. This is a mantra that he extends to the coaching staff, led by second year bench boss Ryan Dixon, as well. 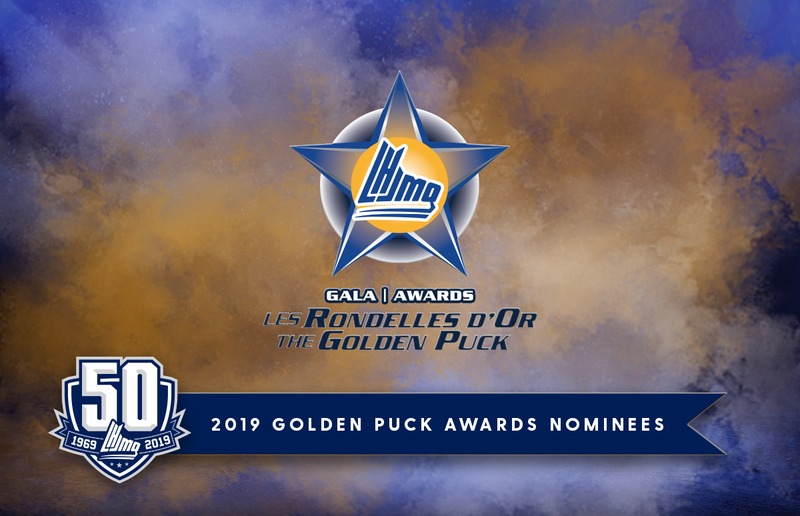 The Sea Dogs enter this season having turned over their entire 2017 championship roster except for one key veteran, goaltender Alex D’Orio. 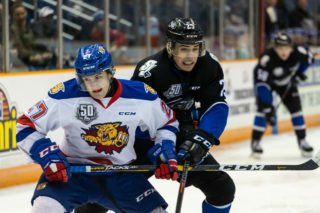 One of the other key members of that squad still plying his trade in the Port City is Georgie himself, who won the President Cup in his first full season in Saint John. The waiting game is never easy to play. 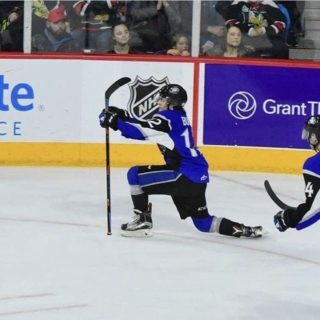 However, it’s one that the Sea Dogs are willing to contest if it leads to a fourth QMJHL Championship banner – or more – hanging from the Harbour Station rafters in the ensuing years.